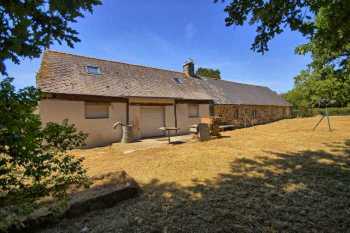 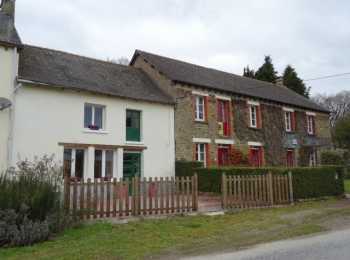 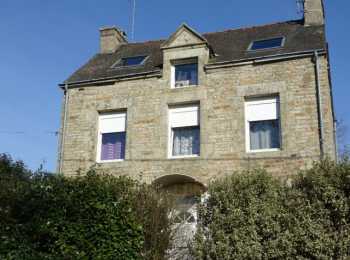 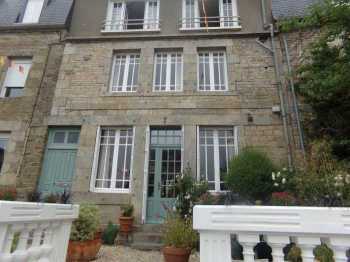 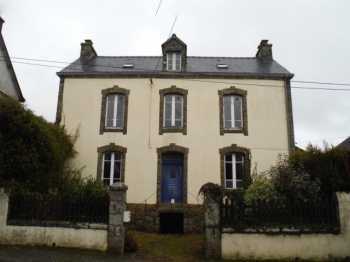 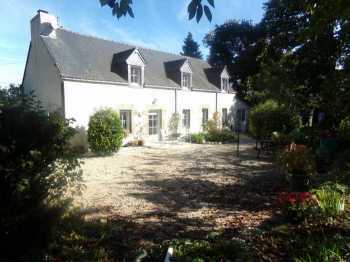 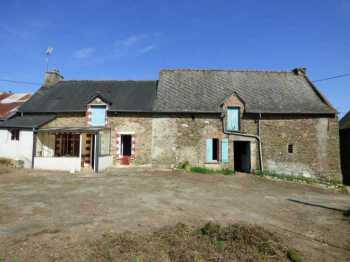 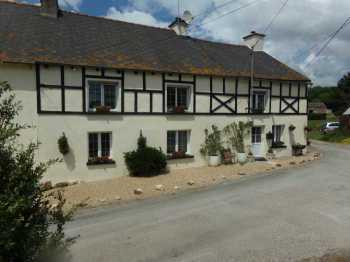 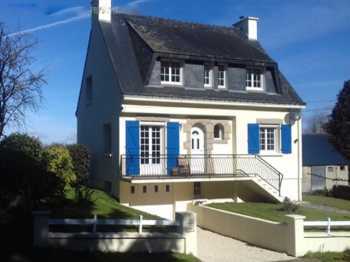 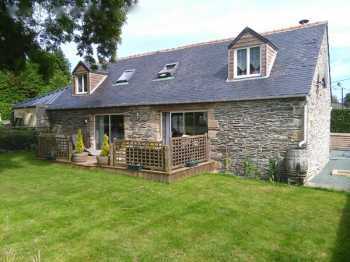 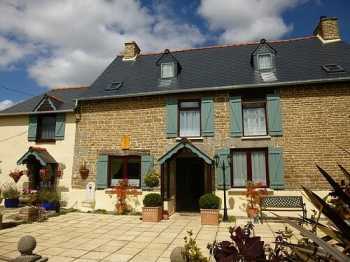 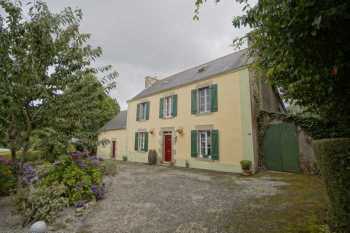 AHIB-2-DN-647 Pontivy 56300 Gorgeous Manor Farmhouse with outbuildings, cottage and 19 acres! 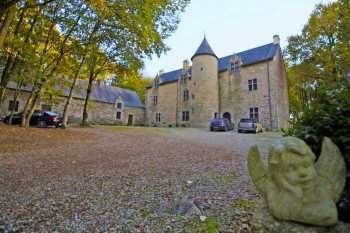 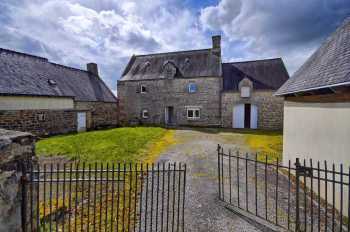 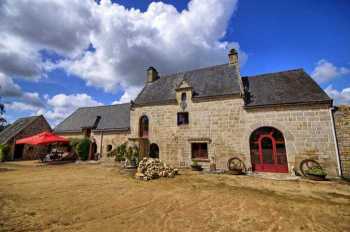 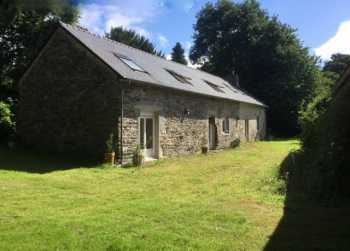 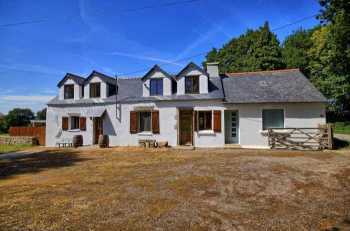 Set in the countryside between Pontivy and Guemene s/Scorff, in the commune of Guern, is this glorious group of character buildings including a manor-farmhouse dating back to 1664, nine outbuildings in various states of repair and 19 acres of grounds. 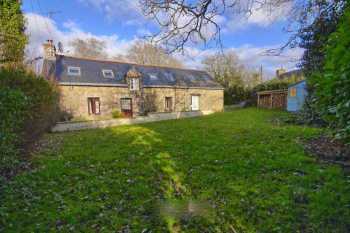 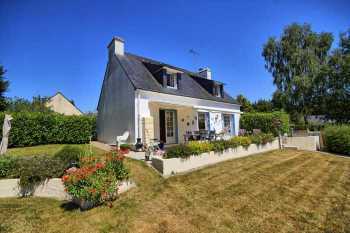 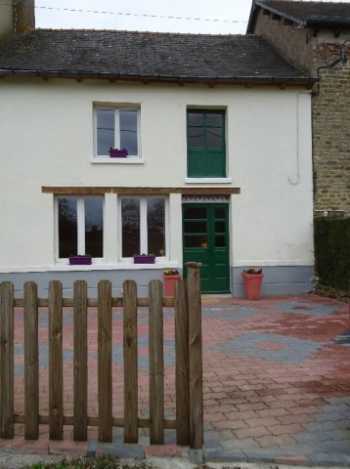 Set right in the centre a of lively character village, just a short drive from the ever-popular town of Pontivy is this lovely property set in 1/3 of an acre.